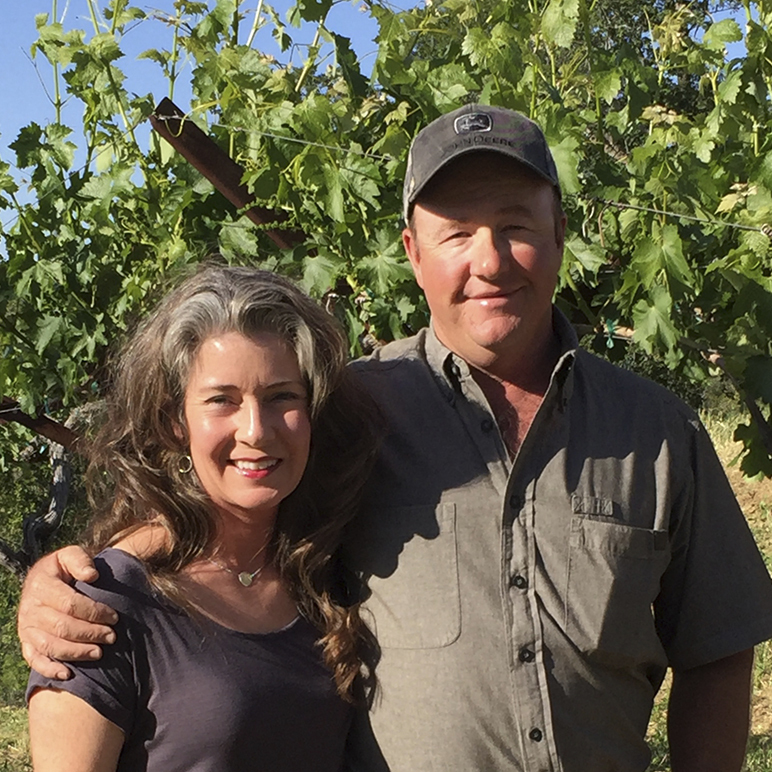 For Clif Family, winemaking is simple. Delicious wines begin with the best fruit. 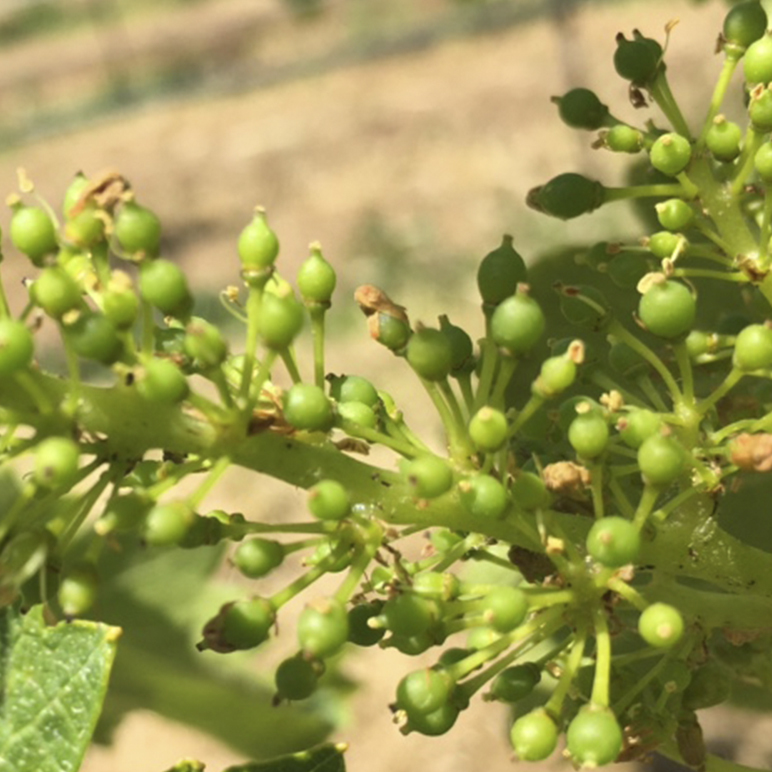 So we keep a keen eye on the vineyards, ensuring their health and vitality, and make our wines with minimal intervention for a true expression of the grape’s character. Since we love to eat, we craft all of our wines to be food-friendly and highly enjoyable. Laura Barrett brings her passion for wine, a life-long love of science and attention to detail to Clif Family. 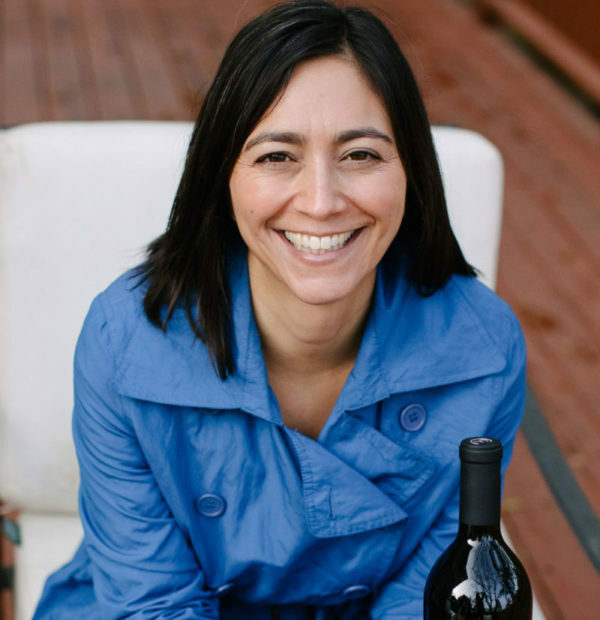 Inspired by her first harvest in New Zealand, Laura received a Masters in Viticulture and Enology from the University of California, Davis and trained under Napa Valley’s most celebrated winemakers. With a vineyard-driven approach, Laura is enthusiastic about working with such beautiful fruit to produce balanced, elegant wines. 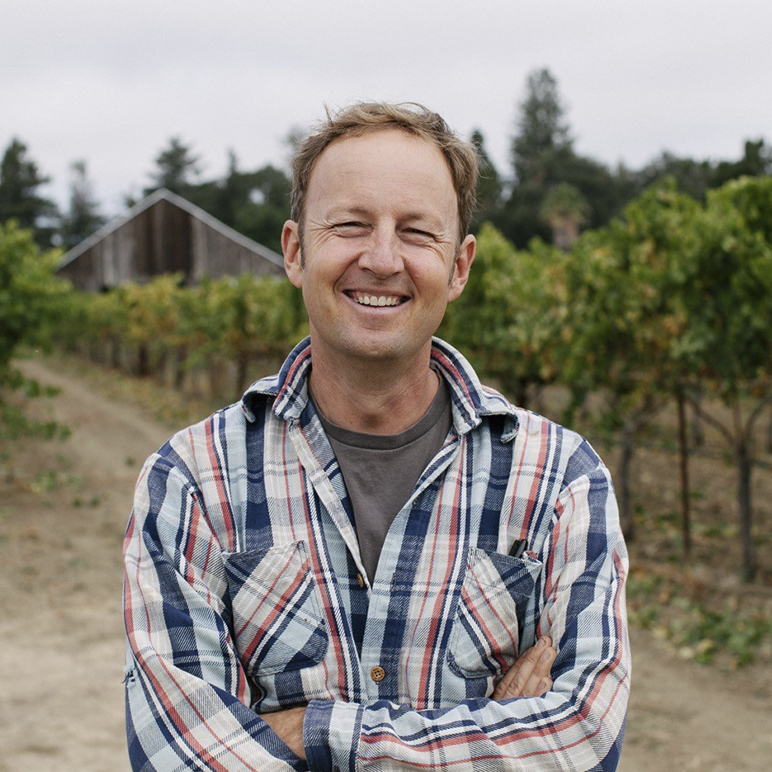 From the rocky coastline of Mendocino to the majestic slopes of Howell Mountain, Clif Family strives to give each of our wines a sense of place. 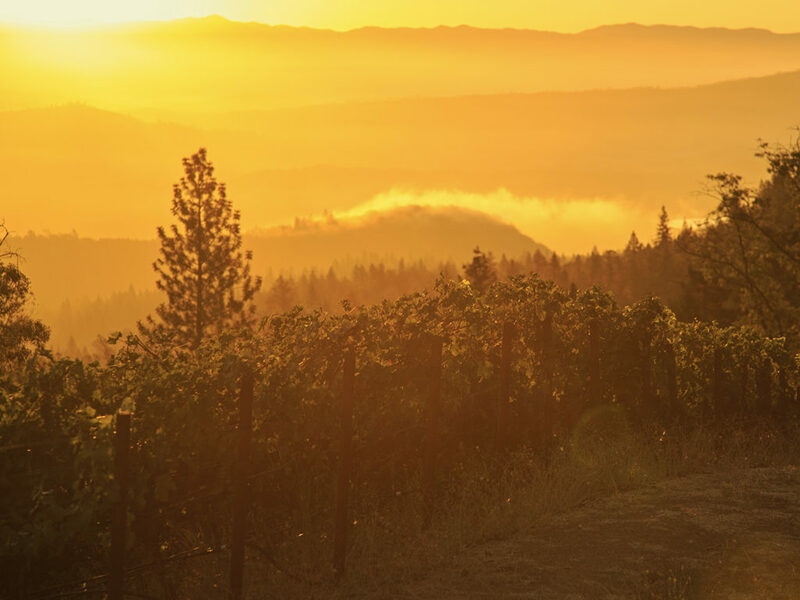 We hope that when you open a bottle of Clif Family wine, you enjoy the nuances of the different microclimates and complex geographies that our grapes hail from. 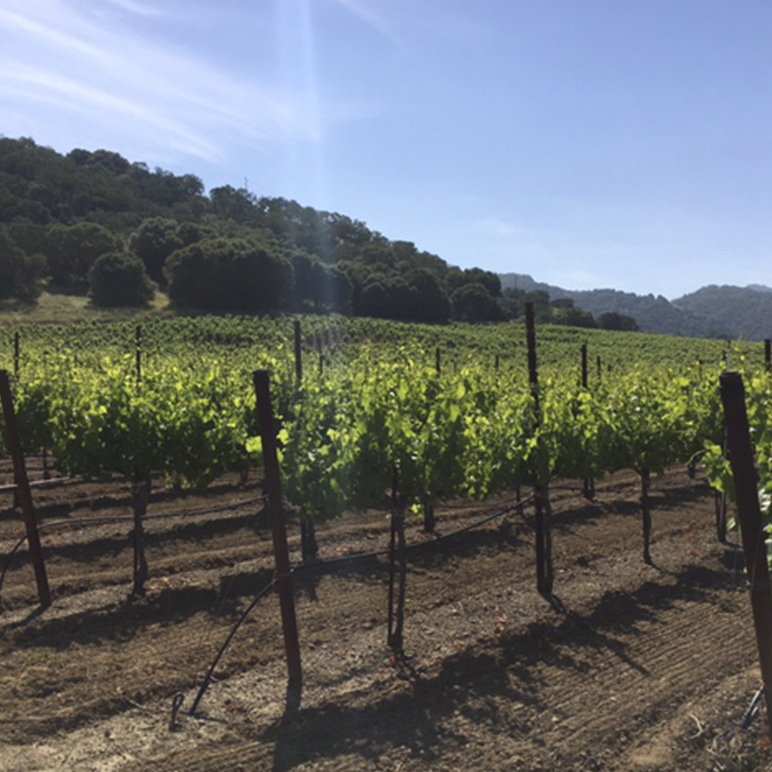 Our own Clif Family Vineyards consist of ten acres of certified organic Cabernet Sauvignon and Zinfandel grapes in the Napa Valley Appellation. Working with our vineyard management team and our grower partners from Mendocino and Napa Valley, we produce wines with the finest of fruit. 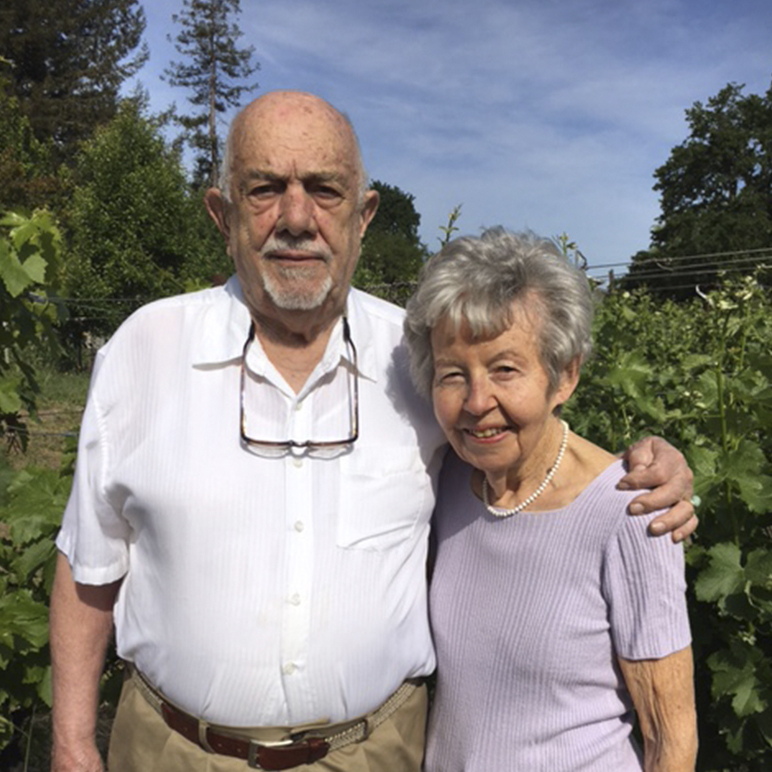 Clif Family has ten acres of estate vineyards in the Napa Valley. 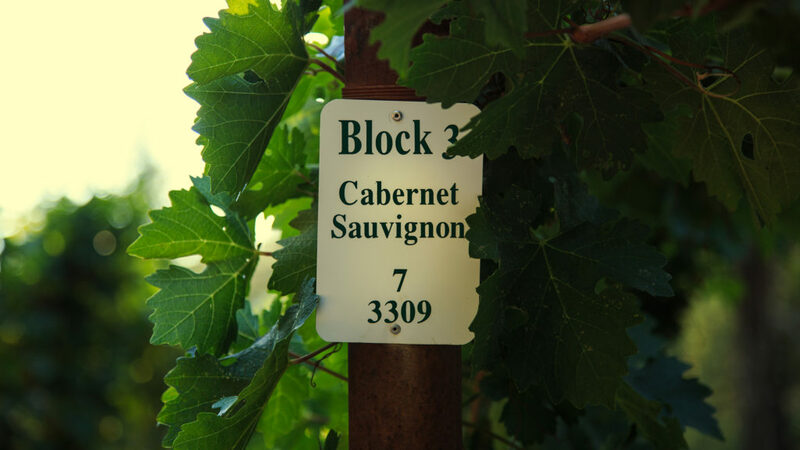 These properties are CCOF certified organic and are the source for our Estate Cabernet Sauvignon and Estate Zinfandel. Our vineyard management team is led by Tom Prentice of Crop Care Associates and Erik Dodd of Wight Vineyard Management. 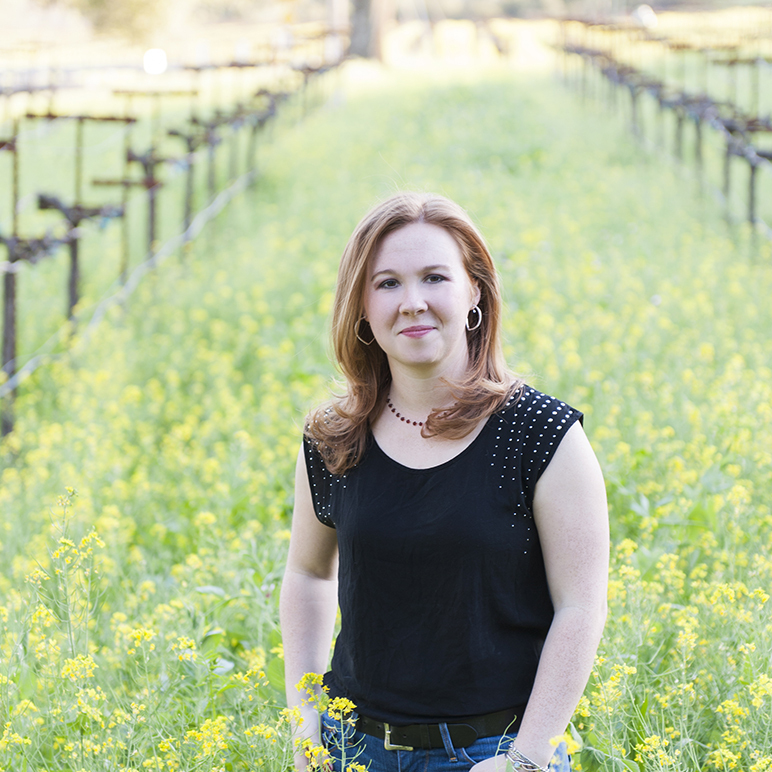 Together, with our winemaker Laura Barrett, we strive to achieve balance, structure, varietal character and beauty in an environmentally friendly manner. In addition to our estate vineyards, we source fruit from growers in the Napa Valley, Anderson Valley and Mendocino County with an emphasis on organic and sustainable practices. 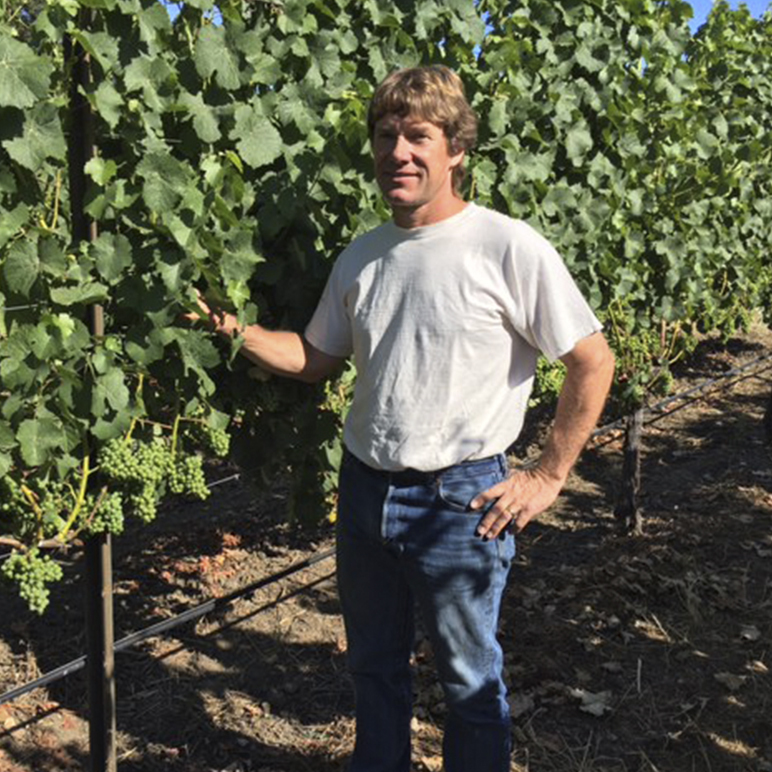 Our small estate vineyard on the Home Farm is planted to Zinfandel, one of Gary’s favorite grapes. The Home Farm is located on the northeast side of Howell Mountain where warm summer temperatures create ideal growing conditions. We harvested our first grapes from this vineyard for our 2015 Estate Zinfandel bottling. On the opposite side of the mountain from Cold Springs is our Croquet Vineyard, located on the northeast side of Howell Mountain. The soil here is Aiken loam, also volcanic in origin, but containing more clay and red-colored soil. This steep vineyard was planted to three acres of Cabernet Sauvignon, clone 337. 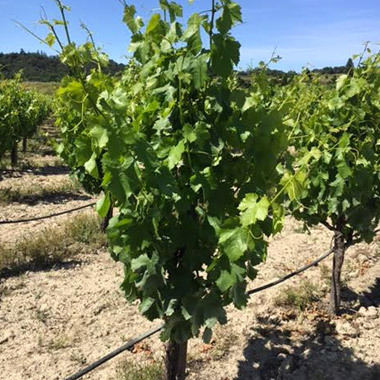 The Cold Springs Vineyard sits on the south side of Howell Mountain where the soil is made up of decomposed volcanic ash, which is gray and white in color and well-drained. The vineyard was planted in 2001 to five acres of Cabernet Sauvignon, clones 337, 4 and 7, a blend that provides both opulence and structure to our Cold Springs Single Vineyard Cabernet Sauvignon. The Clif Family Tasting Room, located in downtown St. Helena, is the perfect spot to spend an afternoon enjoying one of our unique tasting experiences or relaxing on our patio with a bite from our food truck, the Clif Family Bruschetteria. 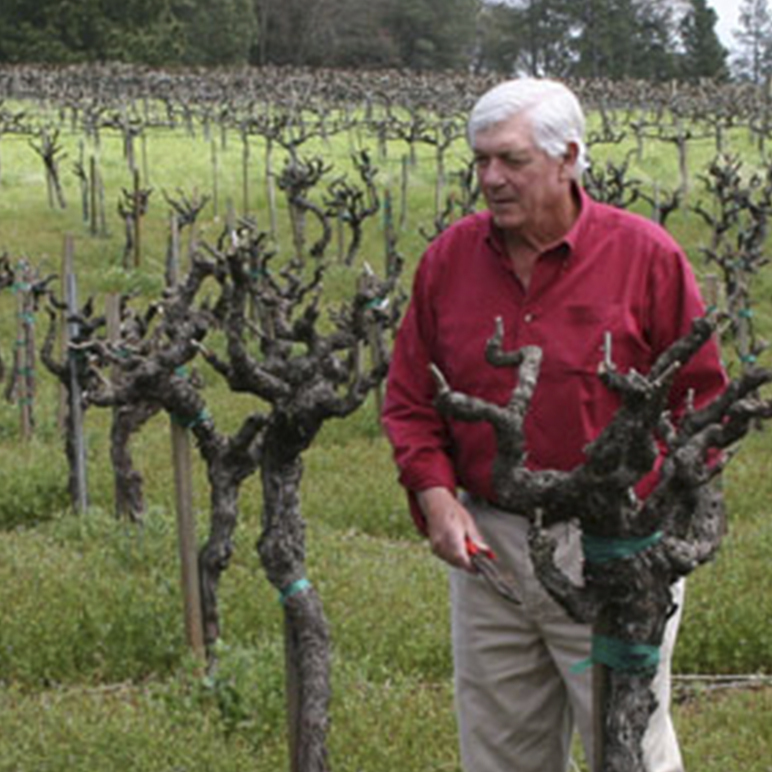 The Clif Family Farm is a hidden gem in the Napa Valley. It consists of three acres planted with vegetable gardens, fruit orchards and olive trees and home to our heritage breed chickens and bee hives. Both CCOF organic and Food Alliance Certified, we share the bounty with you via our estate wines, extra virgin olive oil, fruit and savory preserves and our food truck. Our Sauvignon Blanc comes from this 1.5 acre, dry- farmed vineyard on Fulton Lane in St. Helena. 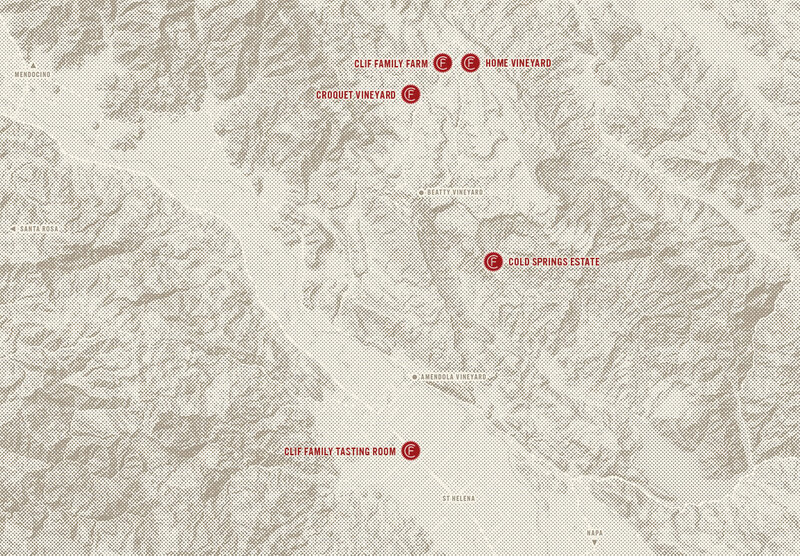 Our Grenache grapes come from the lush vineyards of the Bartolomei family in Talmage, just east of Ukiah. Nested at 1800 ft elevation in the Howell Mountain AVA, our Zinfandel comes from beautiful old vines planted at the turn of the 20th century. 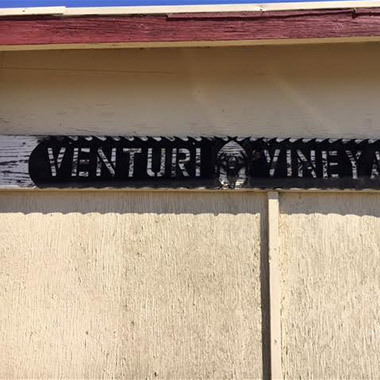 Located just outside of Boonville in the Anderson Valley AVA of Mendocino County, the Ferrington Vineyard is home to our Gewürztraminer. Glemboki Vineyards is located in the Oak Knoll District of Napa Valley, where we source our Viognier. This organically farmed vineyard is located in Napa’s Oak Knoll District, a premium location for growing Chardonnay. This beautiful property is located en route to Lake Berryessa on Highway 128. At approximately 1200 ft elevation, the view of the Vaca Mountains is stunning and so is their Petite Sirah. This organically farmed vineyard located on the valley floor in Yountville is the source of our Sauvignon Blanc, Grenache and Bici Red blend.